In the United States, we have some seriously confusing marijuana laws. Most of that confusion stems from the federal and state divide between marijuana laws. The federal law and state law say different things about marijuana. Federal law outlaws it, but many states allow cannabis in certain situations. If you don’t understand the nuances behind federal and state laws, you might worry about whether you’ll get in trouble for having your medicine. When do federal laws apply, and when do state laws apply? The concern doubles when you travel out of your state. While every state has unique cannabis laws, it’s possible to interpret them. Knowing federal law helps you avoid punishment, too. The federal government doesn’t have a favorable view of marijuana. It considers all forms of marijuana illegal, even medical marijuana. People with marijuana caught by a federal official can face severe penalties. In 1970, the United States established the Controlled Substances Act, or CSA, which we still follow today. Under the CSA, every drug is categorized into a “schedule” based on its medical usefulness and potential for abuse. Federal law considers marijuana a Schedule I drug, meaning it views marijuana as a drug with high abuse potential and no medical use. Only one memo from the federal government has supported average folks who use marijuana. In 2009, the U.S. Deputy Attorney General sent a memo to federal enforcement agencies that urged them to focus on larger scale operations instead of medical dispensaries and cannabis patients. However, the memo simply serves as a suggestion. Federal officials can still prosecute people who use marijuana for any purpose, including medically. Prosecutors have even gone as far as sending cease and desist letters to medical dispensaries threatening to forfeit the dispensary property. Since the United States has 50 states in addition to territories, the marijuana laws in each state vary. Also, state laws have been constantly changing to reflect increasingly positive public attitudes towards medical marijuana. The laws in place right now may even differ from the ones we have next year. At the time this was written, 29 states and Washington, D.C. permit medical marijuana use. 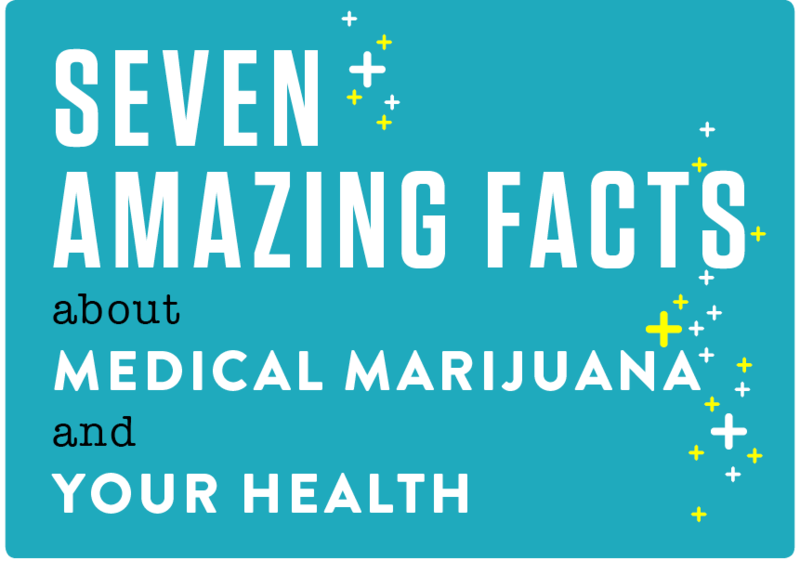 Some of them allow medical use only, while others also have legal adult use. States that allow the use of medical marijuana require a patient to enter a state program. To enter, you usually have to get a doctor’s statement proving your eligibility and complete an application. Each state has a different policy on medical marijuana ID cards, carrying limits and other specifics, so read your state’s laws closely. While states with adult use or “recreational” use provide more freedom to patients, you may still want to sign up for the state’s medical program anyway. This is because recreational states usually treat marijuana like alcohol, limiting its use to people over 21. They also often waive taxes on marijuana purchases by registered patients or their caregivers. Federal vs. State Laws — Which Is Enforced First? So, now that we’ve seen how federal and state laws on marijuana differ, you may wonder how they are enforced. After all, the federal government bans marijuana, so what do they do when a state allows it? The answer is a little trickier than you may think. To understand how federal and state laws interact, we need to look at the U.S. Constitution. In article VI, the supremacy clause states federal legislation takes priority when it clashes with state legislation. This might seem straightforward, but like many other things, it’s simpler in theory than in practice. Whether you can legally use marijuana or not depends on whether federal officials decide to prosecute you for it. As we saw with the memo mentioned in a previous section, federal prosecutors have been discouraged from penalizing medical marijuana patients and dispensaries. But, that doesn’t mean that they can’t charge you for it. In 2015, there were approximately 4.1 million employees working in federal offices. Some of them are bound to use medical marijuana, right? Since marijuana is illegal according to federal law, medical marijuana use brings up complications for federal employees. The federal Office of Personnel Management (OPM) has a firm stance on marijuana use for federal employees. Despite state laws allowing cannabis, OPM officials stated federal employees still aren’t permitted to use it. So, if you plan on working at a federal agency or already work at one, you should keep these regulations in mind. Know your state laws. Every state has limits on how much marijuana you can carry and where you can use it. Even recreational states tend to limit marijuana use to non-public places. Make legal purchases only. Your state has dispensaries for a reason — so you can get marijuana safely and legally! Avoid sharing your cannabis medicine. The person you share with might not be a patient, not to mention it can be unsafe. Your medicine is recommended specifically for you and your health issues. Try to keep your marijuana use discreet. If you don’t know somebody’s stance on medical marijuana, you may want to take care when disclosing your status as a patient. Don’t travel with your medicine. If you go somewhere out of state, you don’t know the specifics of their marijuana laws and whether you’ll encounter federal officials. For more information on your state’s laws compared to federal laws, you can always ask a cannabis professional. Find a medical cannabis provider or marijuana medical practice today.